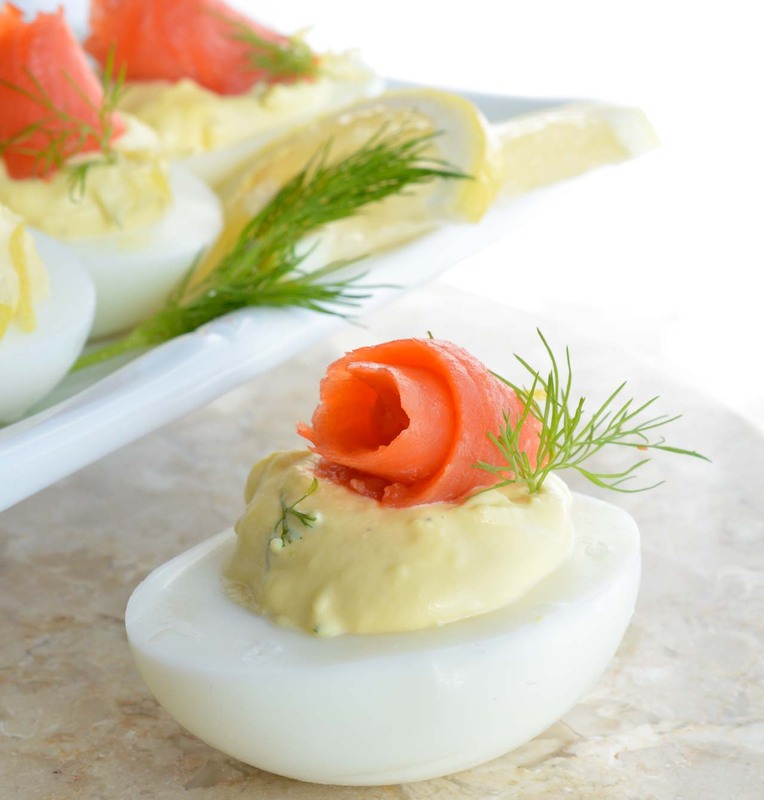 This Smoked Salmon Deviled Eggs Recipe is the best way to use those leftover Easter eggs! 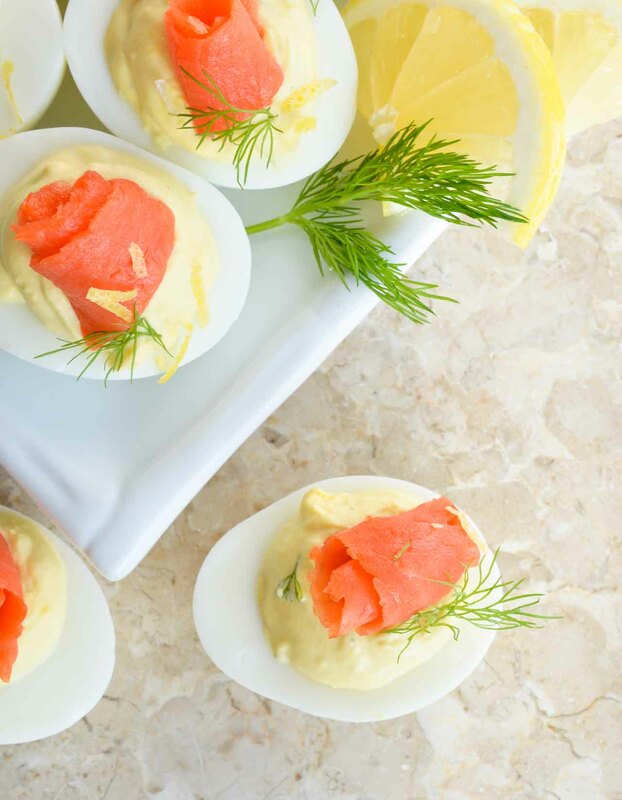 Creamy deviled eggs topped with smoked salmon, dill and lemon. 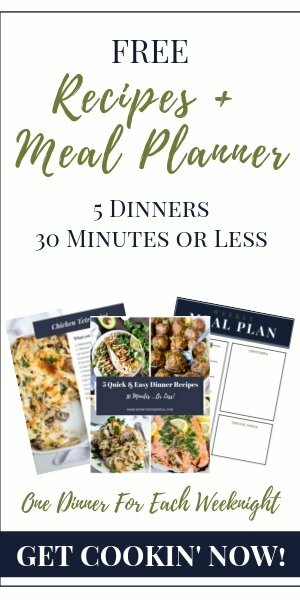 These are perfect for any brunch or holiday feast! Yeah, yeah, it’s Valentine’s Day weekend. I’m beyond Valentine’s Day . 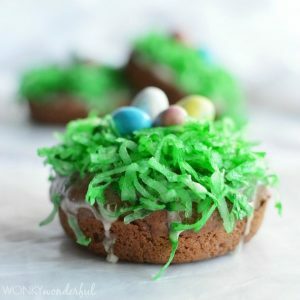 . . I’m already thinking about Easter! 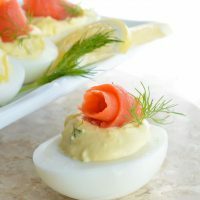 Save this Smoked Salmon Deviled Eggs Recipe for Easter brunch or dinner. 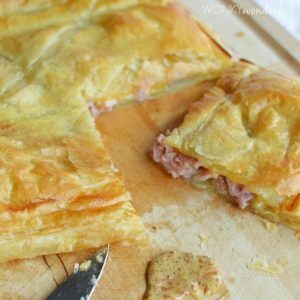 In fact, save this recipe for any occasion that needs an easy, delicious and impressive appetizer. These little beauties are like a bite of heaven! 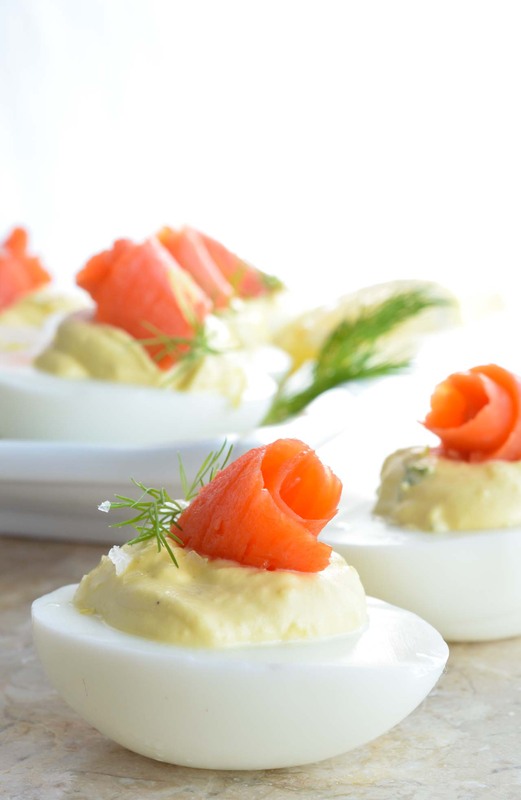 The creaminess of the deviled eggs topped with fresh dill and savory smoked salmon. But what really makes these special is the bright lemon flavor and sprinkle of flaked sea salt. Funny thing is, I made these deviled eggs a while back on just a regular week day. My daughter was a big fan and requested that I send some in her lunch. I can just imagine the looks she got from all the other kindergarteners when she pulled these out of her lunchbox. What can I say . . . I’m raising a little foodie snob. No PB&J for her. No, no, no. She needs Smoked Salmon Deviled Eggs with fresh dill and fancy salt. Heehee. Place eggs in 3.5 quart pot and cover with cold water. Bring to a full boil over medium/high heat. 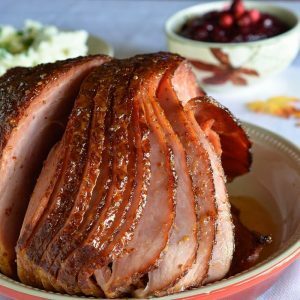 Once boiling; turn off heat and cover for 10 minutes. Run eggs under cold water. Let cool before peeling. Slice peeled eggs in half (lengthwise), transfer yolks to small bowl and set eggs whites aside. Combine yolks, mayonnaise, sour cream, salt, pepper, lemon zest and dill. Stir with fork until smooth. Spoon mixture into egg whites. Top with smoked salmon, fresh dill, lemon zest and flaked sea salt before serving.